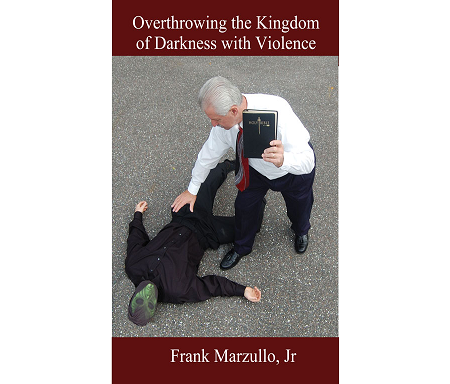 "In this book, the Author shows the place the Church has in Spiritual Warfare. Jesus destroyed the work of Satan, but gives the responsibility to the Church for overthrowing the spiritual forces of darkness. Biblical examples and explanations are given to the reader. King David violently overthrew his natural enemies and this example is used to show how we are to overthrow spiritual darkness. At the end of this book, the Author leads the reader through deliverance (casting out of demons)."